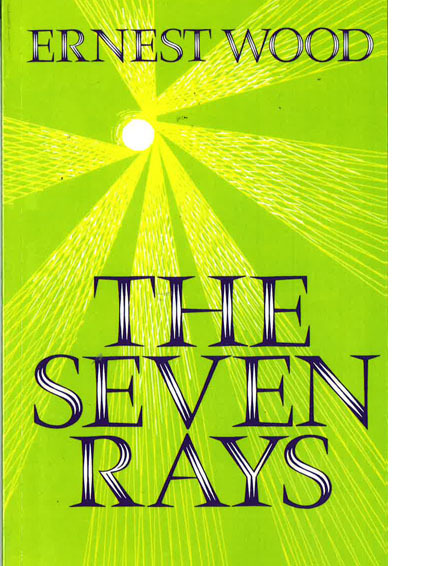 The Seven Rays - Ernest WoodThe author’s suggstion is that humanity is divided into seven groups of ‘rays’. Our strongest motivations indicate which of the groupings we belong to, thus the independent in spirit & strong in intuition manifest qualities referring to the First Ray. Professor Wood outlines the metaphysical basis of this proposed psychology, before detailing the characteristics of the Rays and their study. The author’s suggestion is that humanity is divided into seven groups of ‘rays’. Our strongest motivations indicate which of the groupings we belong to, thus the independent in spirit & strong in intuition manifest qualities referring to the First Ray. Professor Wood outlines the metaphysical basis of this proposed psychology, before detailing the characteristics of the Rays and their study.